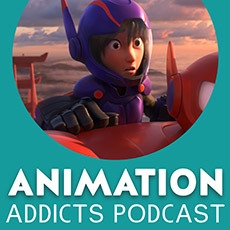 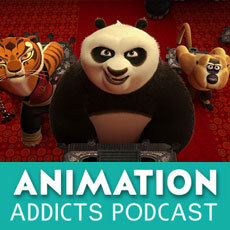 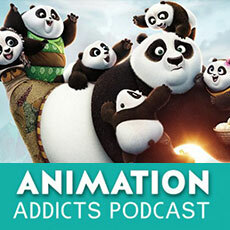 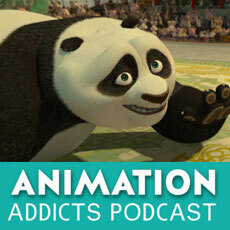 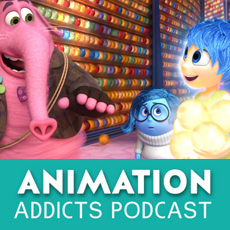 Animation Addicts Podcast #116: Kung Fu Panda 3 – It’s Inner Peace, Man! 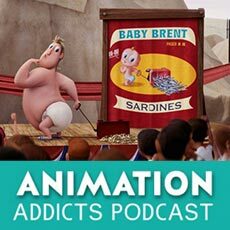 Mason and Chelsea chat with the French director of Road to El Dorado, Shark Tale, and A Monster in Paris, Mr. Bibo Bergeron. 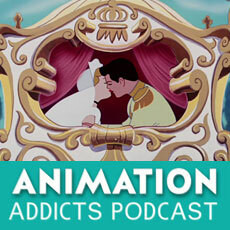 Mason is out of town so it’s another “Morgan & Chelsea episode” – in the same room! 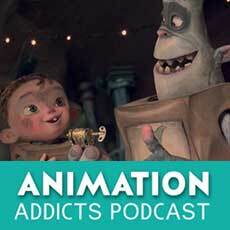 – taking on Laika’s third film, The Boxtrolls! 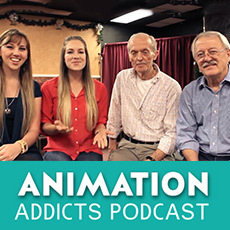 The Rotoscopers sit down with Don Bluth and Gary Goldman to discuss the Dragon’s Lair movie and crowdsourcing campaign. 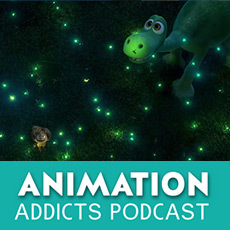 The Rotoscopers review Pixar’s second feature to be released in 2015, The Good Dinosaur. 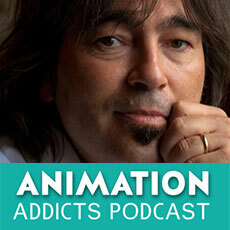 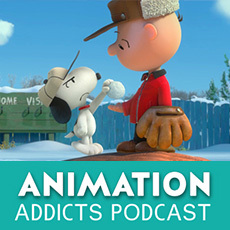 Animation Addicts Podcast #108: The Peanuts Movie – Are There Peanuts Brand Peanuts? 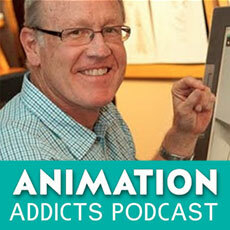 The Rotoscopers jump into the world of Charles Schulz for Blue Sky Studios’ 2015 animated film The Peanuts Movie. 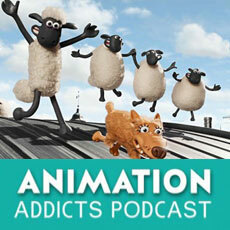 The Rotoscopers take on the 2009 Sony Animation film Cloudy with a Chance of Meatballs. 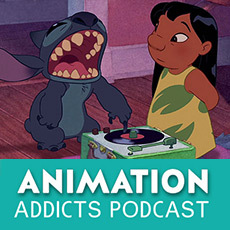 Its Halloween and, even though they’re not reviewing a spooky film, the Rotoscopers still got dressed up in their costumes to review Disney’s 2002 film Lilo & Stitch. 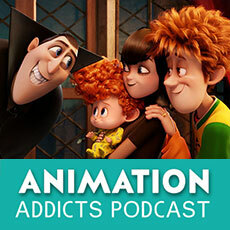 The Rotoscopers get together for the latest podcast and review Sony’s 2015 animated film Hotel Transylvania 2. 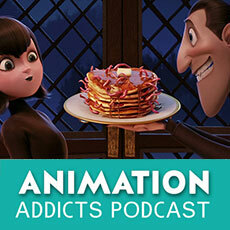 Get ready for the sequel by recapping the original Hotel Transylvania in the latest Animation Addicts Podcast. 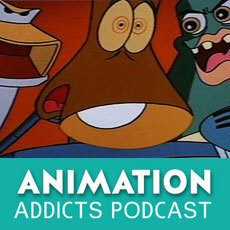 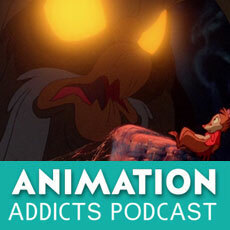 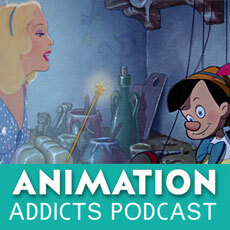 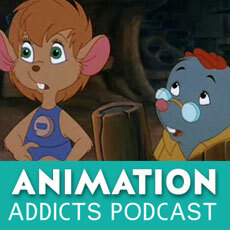 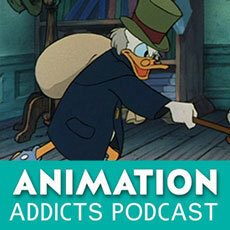 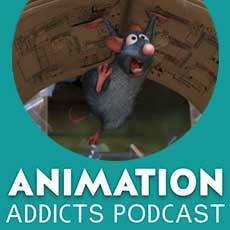 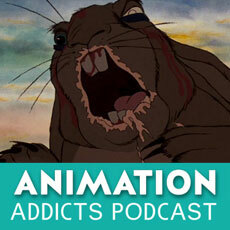 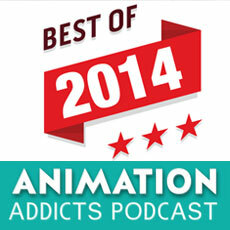 Animation Addicts Podcast #103: Fantastic Mr. Fox – Are You Cussing at Me? 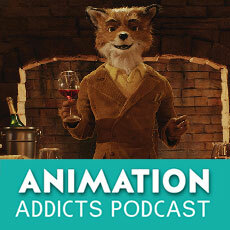 In this episode of the Animation Addicts Podcast, Wes Anderson’s first foray into animation Fantastic Mr. Fox is discussed. 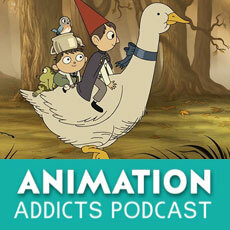 It’s the first episode picked out by one of the Rotoscopers’ patrons, from the 2014 Cartoon Network miniseries Over the Garden Wall. 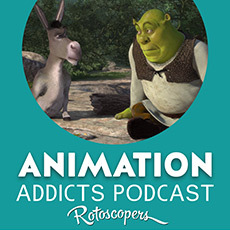 The Rotoscopers are together for their first live video show with discussion and review of Aardman Animations’ critically acclaimed stop-motion Shaun the Sheep Movie. 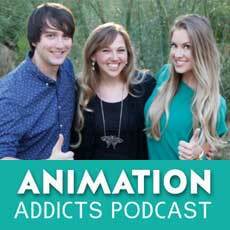 Morgan, Mason and Chelsea celebrate the 100th episode of the Animation Addicts Podcast by coming together for the first time ever and reminiscing on great memories! 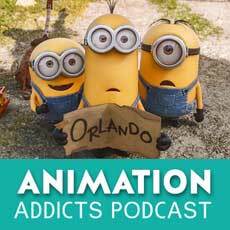 Go back to the dawn of time to the inception of everyone’s favorite little yellow henchmen with a review of Illumination’s Minions.